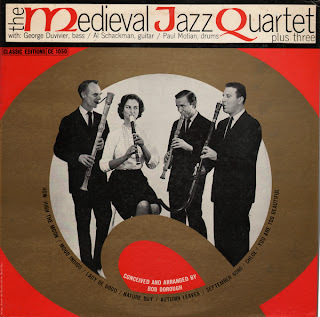 Here is a good cover scan from a somewhat obscure album I found recently. However hard to find, files from the session can be found in the usual places for purchase/download so I won't be posting a sample. Posted here because we, up here in the Atomic Attic... found the recording delightful and wanted to share. The sound is easily accessible by the quirky minded space age music lover. More then baroque... more than jazz... it's subtle, funky, and inventive stuff with excellent pacing. 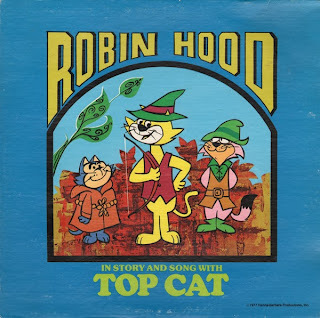 A few tracks feature unexpected low key vocal treatments. I suggest finding a good vinyl copy because this one needs to be heard without a lot of noise. If downloading, I suggest purchasing the entire album so that you can enjoy the full experience, however, the track titled Nature Boy is a standout if you are interesting in a sample. 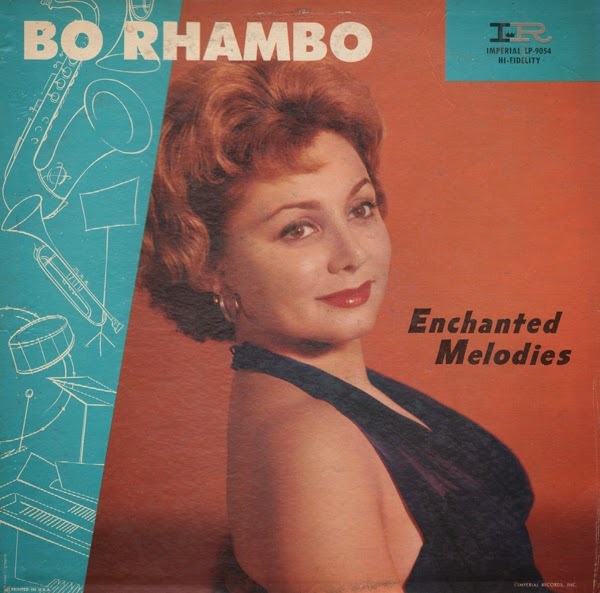 From the back cover: Bo Rhambo is a natural musician. He plays tenor saxophone and trumpet, self-taught on both instruments. In fact, Bo taught himself to read, write, and arrange music before he ever started playing a horn. Born in Austin, Texas, Bo grew up with an interest in music. He couldn't afford music lessons, so he took to learning it himself. In this album you'll hear the work of Bo Rhambo, trumpeter, and Bo Rhambo, saxophonist. He vacillates between the two horns, depending on the particular mood of the tune, and sometimes plays both during one song. Complementing Bo like another right arm is Teddy Wood's organ and piano. Wood's feel for the ballad is poignant, tasteful, and with much feeling. Laying down the beat on the drums is Bobby Pittman. 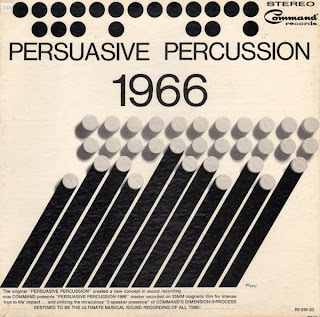 From the back cover: The original Persuasive Percussion, the most successful stereo recording ever made, was released by Command Records in 1959. This was Command's very first record, a history-making disc which played a crucial role in the development of stereophonic recording because, for the first time, it demonstrated the untapped musical potentials of stereo. The percussion series also helped to kick start a Charles E. Murphy percussion album "design trend" that was copied by a number of other labels. This "tribute" to Command's late 50, early 60s sound features an excellent blend of big band and the playful Command "ping-pong" sound and, of course, stellar Command engineering. From the back cover: The Dance Organ to be heard on this Album was commissioned by the owners of a luxury roadhouse at Asse, near Brussels and built by the Belgian firm of DeCap Brothers in the late forties. It was acquired and fully restored for the St. Albans Organ Museum, in 1962. The pipework is housed in the main case, behind the illuminated, decorated front which carries the movable percussion, accordions and saxophones. Quirky set of mood/easy music. The early synth/moog and Robin Grean's (relation?) dreamy vocal touches help create Grean's "own style". 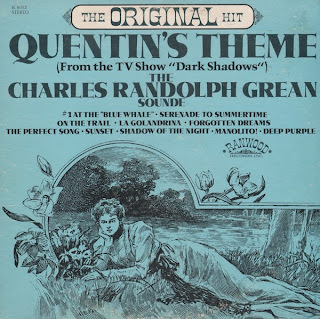 From the back cover: Charles Randolph Grean has been responsible for many great record hits. The first recording session that he ever conducted and arranged was Nat King Cole's "Christmas Song". 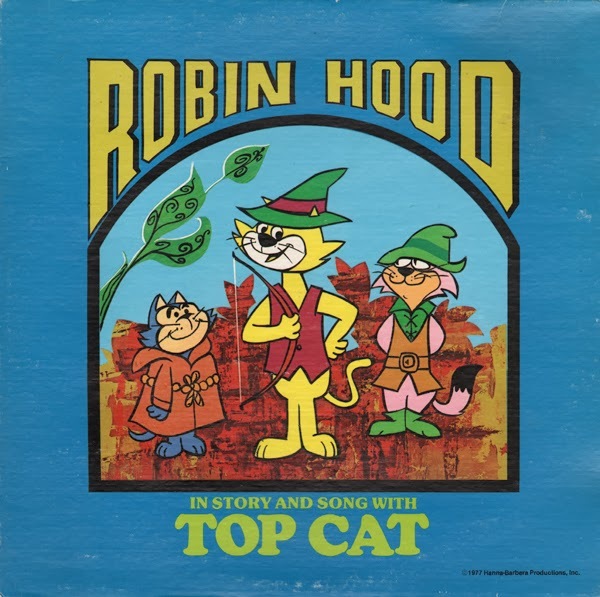 Then followed "Riders In The Sky" with Vaughn Monroe, "The Thing" (which Grean composed_ with Phil Harris, "Sweet Violets" (another Grean composition) with Dianh Shore, "Green Door" with Jim Lowe, and many, many others. Through his many years of experience as Artist and Repertoire Director at RCA Victor and Dot Records, plus many independent productions, he has finally found a formula for his own style; a perfect blend of the old and the new, a "nostalgic" modern sound". 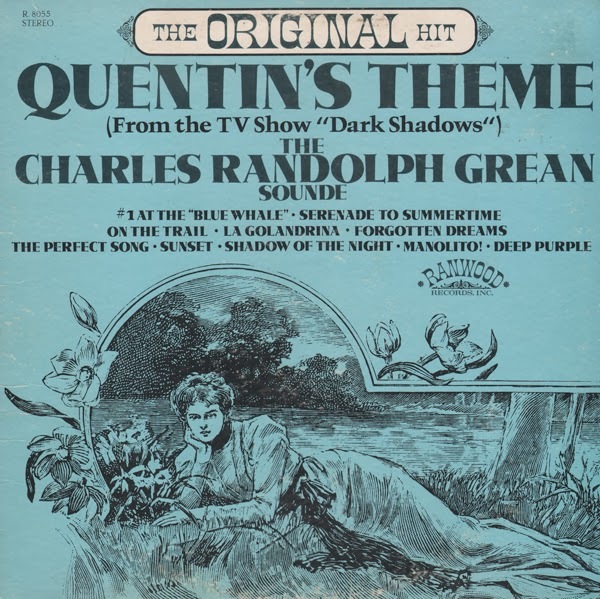 "Quentin's Theme" caught his ear while watching "Dark Shadows" on TV, and has brought him his first hit record under his own name. From the back cover: One particular song, the "Swingers Theme," originated as the music for a jingle used in a series of television commercials produced for AMF, and may well be on its way towards becoming a hit in its own right – much like another song in this album, "Music To Watch Girls By." This began as a commercial for Pepsi Cola and has since become a favorite of swingers everywhere.